If you decide you want to add extra sparkle to your teeth, beyond what regular daily brushing and routine dental cleanings can do, you may choose to get your teeth professionally whitened. Unlike daily brushing and teeth cleanings, which remove plaque and discoloration on the surface of the tooth, in-office professional whitening penetrates teeth from within, where age and medication-related discoloration occurs. Thus, the major benefit of getting in-office whitening over routine dental maintenance and over-the-counter systems, is that it results in significant color change in a short period of time. 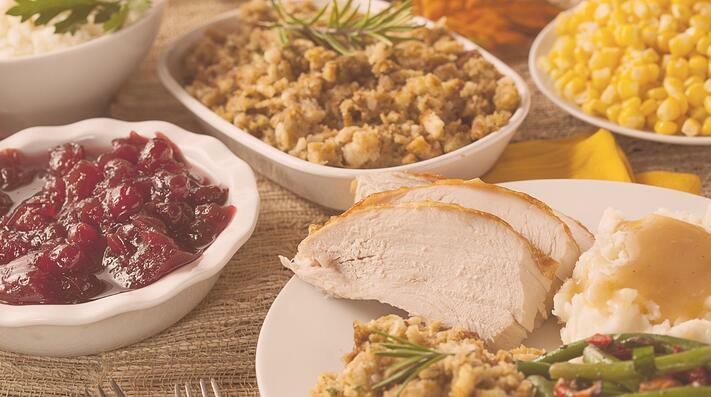 Your mouth is prepared by having gums and lips covered. The bleaching gel application and light treatment are repeated two more times, for up to an hour total treatment time. You can expect your teeth to whiten by as much as two to eight shades brighter, but the actual new color will appear a few days after treatment. 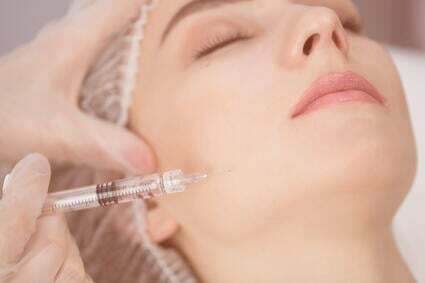 Depending on whether you have achieved your desired color or not, you may be advised to come back for an additional session or opt for a supplemental at-home treatment. Download our free guide to learn how you can maximize the benefits of professional teeth whitening. Although teeth whitening is a relatively safe procedure, there are certain side effects that you should be aware of. Sensitivity. Bleaching can cause temporary sensitivity to temperature, pressure, and touch, and sometimes even shooting pains. The pain usually lasts one or two days, but may be present up to a month. Gum Irritation. This often happens when the whitening solution gets on the gums. Technicolor Teeth. 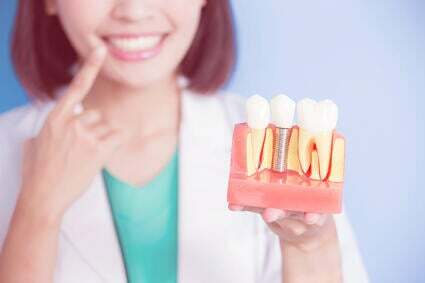 If you had dental work done such as veneers, fillings, crowns, etc, it is important to note that dental material used during these procedures is not affected by bleaching agents. It will remain the same color when the surrounding teeth are whitened. Thus, it is recommended to get professional teeth whitening prior to dental work. Teeth whitening results won’t last forever as teeth continually get stained by coffee and other drinks, and yellowing is part of the aging process. 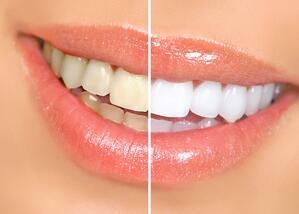 In general, results from professional teeth whitening can last anywhere from one to five years. 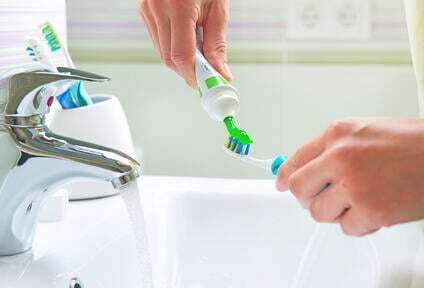 The best way to sustain your results is to follow a good dental care routine at home with regular brushing, flossing, and mouthwash rinsing, and to minimize the consumption of staining foods, drinks, and tobacco. Since professional teeth whitening is an elective procedure, it’s typically not covered by insurance. During your initial consultation, we will discuss the best options for you that fit your goals and budget. If you are interested in a whiter smile, schedule a consultation with us today to see if teeth whitening will be effective for you. 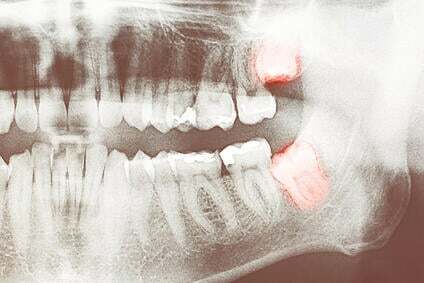 Wisdom Teeth: When Do They Need To Be Removed?